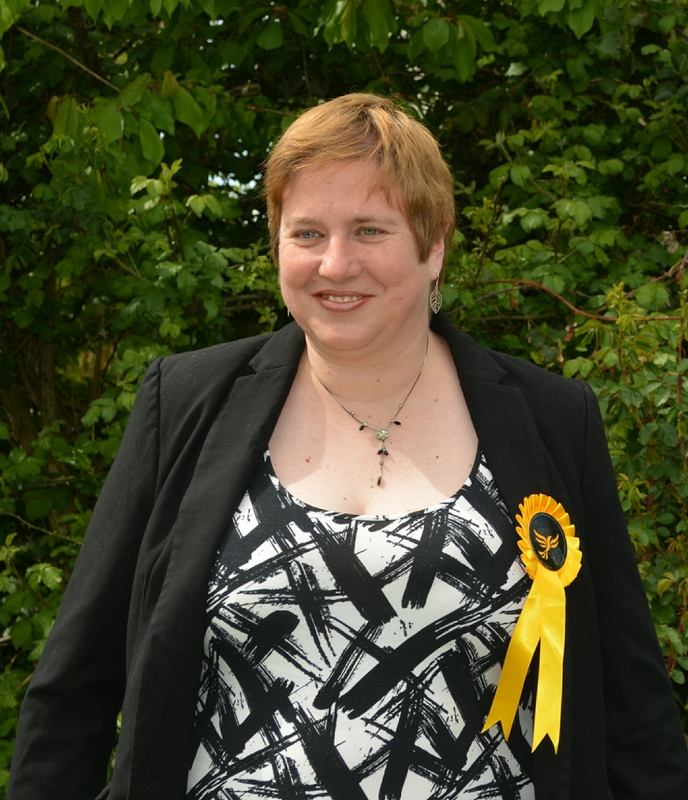 Imogen Shepherd-DuBey has been selected as the Lib Dem Candidate for MK North. Milton Keynes Liberal Democrats are pleased to announce that they have selected their candidate for the Milton Keynes North parliamentary constituency. Imogen, Liberal Democrat candidate for Milton Keynes North, is a strong believer in listening to the public and ensuring that everyone’s views are taken into account on matters that affect their lives and community. Imogen works in the IT industry with companies across the UK. giving her an insight into all levels of business and a deep understanding of their needs, including those providing public transport, supply industry, manage hotels, or sell insurance, and the support they need to produce economic growth and jobs opportunities for all. Imogen is involved in a number of community issues from environmental preservation, caring for community orchards, allotments, playgrounds and recreational facilitates. She has had success in campaigning for all publicly funded services to be accessible by the disabled.